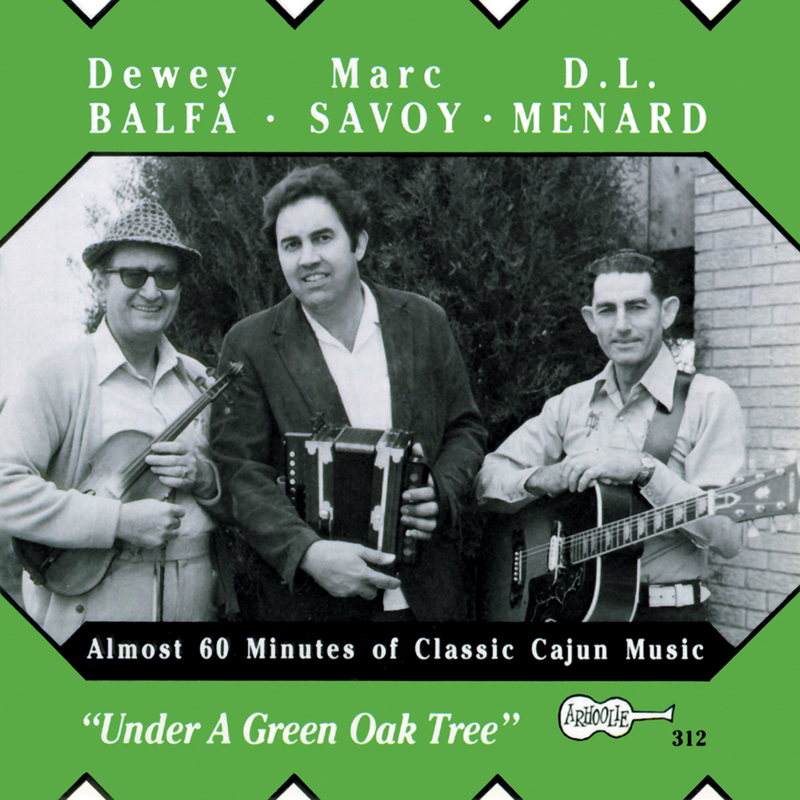 Under A Green Oak Tree (En Bas du Chene Vert) is the collective voice of three master Cajun musicians: Dewey Balfa (fiddle and vocals), D. L. Menard (guitar and vocals), and Marc Savoy (fiddle and accordion). 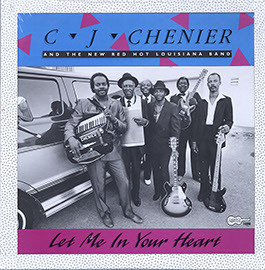 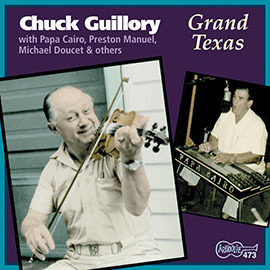 Recorded in 1976 by Arhoolie founder Chris Strachwitz, the three join forces to create a collection of songs straight from the soul of southwest Louisiana. 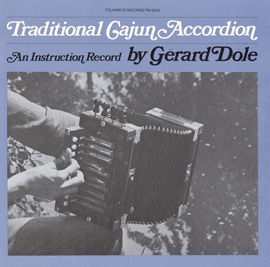 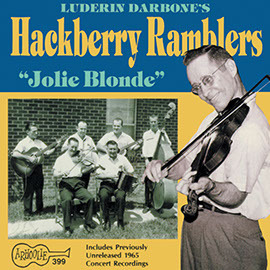 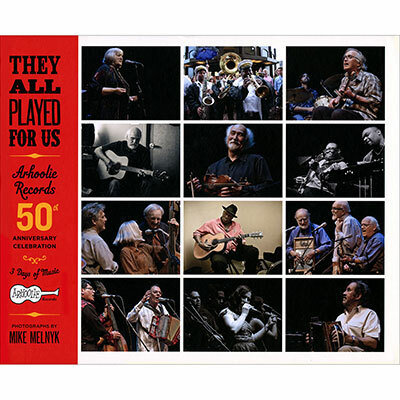 Featuring Cajun classics such as “Jolie Blonde Du Bayou” and originals by Menard, this album is a unique moment in the history of Cajun music—the product of a meeting of friends and a shared musical heritage.